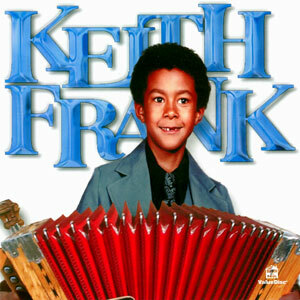 Without a doubt, Keith Frank has been Zydeco’s most consistent draw in the history of the music, packing Louisiana dancehalls, festivals and arenas for two decades and counting. 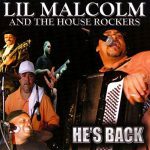 With his fusion of traditional Zydeco with splashes of rap, R&B, gospel and blues, he has inspired an entire generation of young musicians and fans alike to not only embrace their culture, but to stay true to it. While Keith has been unafraid to incorporate outside musical influences, the finished product is always undeniably foot-stomping Zydeco. FOLLOW THE LEADER / BOOT UP does not disappoint. Keith Frank proves once again that revolutionizing our music doesn’t mean abandoning your roots. 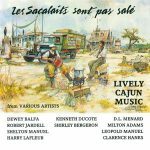 This latest addition to an already immense catalog is the perfect blend of innovation and pure Louisiana Creole music. FOLLOW THE LEADER / BOOT UP is an instant classic! Add the drinks, stir the gumbo and enjoy the party! ~Dustin Cravins. This double-disc set has something for everyone. 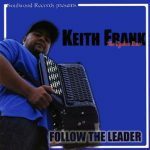 Follow the Leader is more urban contemporary Zydeco for clubs, while the other, Boot Up, is pure traditional Zydeco. Released in March 2012, 30 tracks on two discs.